The sing sing theatre features a unique décor with cages around the dance floor and red lighting hanging from the ceiling which gives the club an eerie glow. 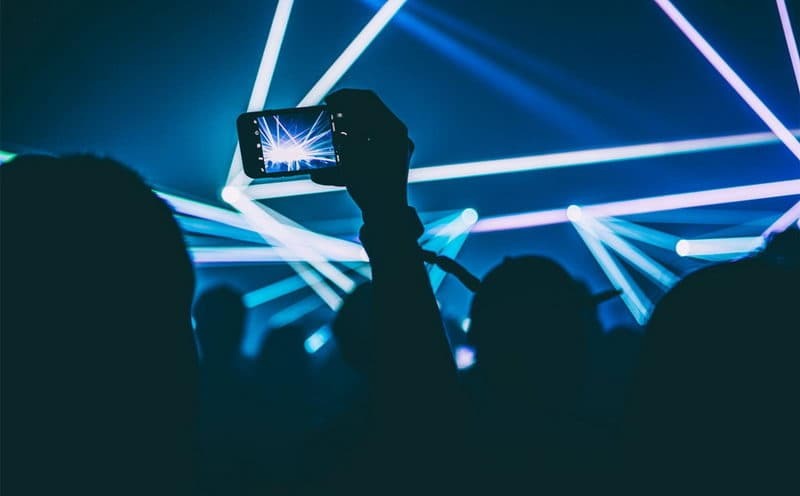 The music is always right at the theatre, with the best DJs and artist around the world performing. 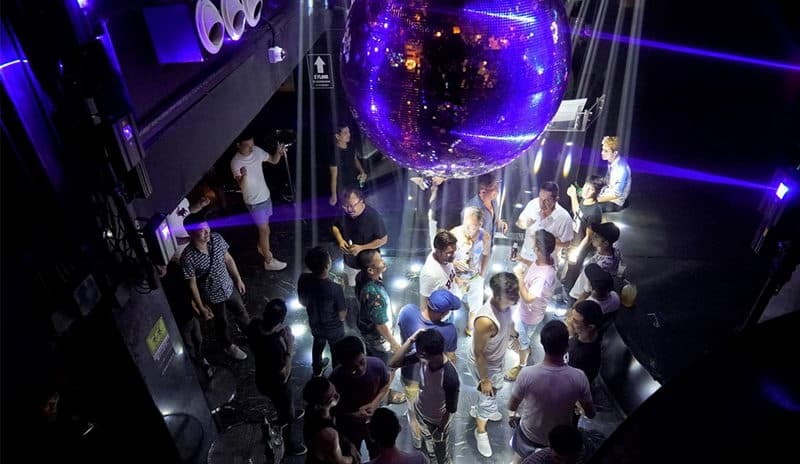 DJ station is one of the most iconic dance clubs in all of Asia and is arguably the biggest gay club in Bangkok. There are nightly cabaret shows beginning at 11:30 pm which is highly attended by both locals and tourist. Regardless of your sexual identity, DJ station is the best to place at night in Bangkok. Beam is one of the best nightclubs in Bangkok. 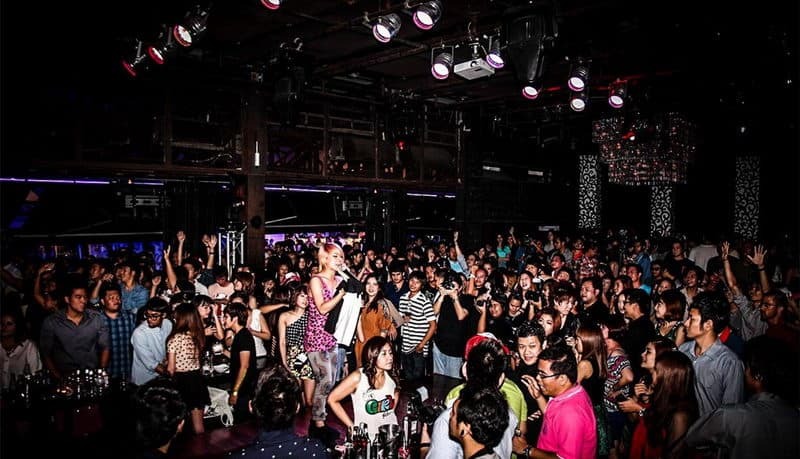 The club is popular among young and hipster Thais. The music is excellent at beam with an incredible roaster of DJs to help elevate your music experience. Route 66 has excellent food, and also features a drink bar. The venue is incredible and the music makes it a place to be. There are occasionally live music at the venue. Route 66 is located a t Royal City Avenue which is a place filled with nightlife activities. Sugar is a club famous for its choice of music. It plays just hip hop. 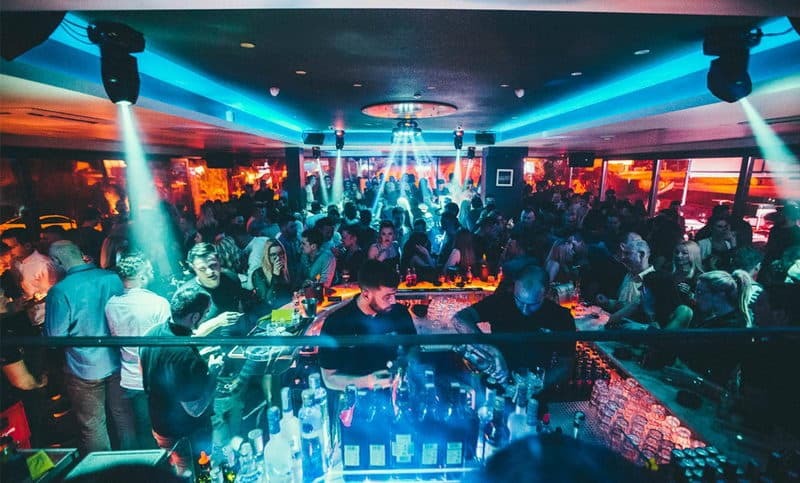 It is located in Soi 11, and features the best beats of any nightclub in the city. The club opens 11pm on weekdays and 10pm on weekends. 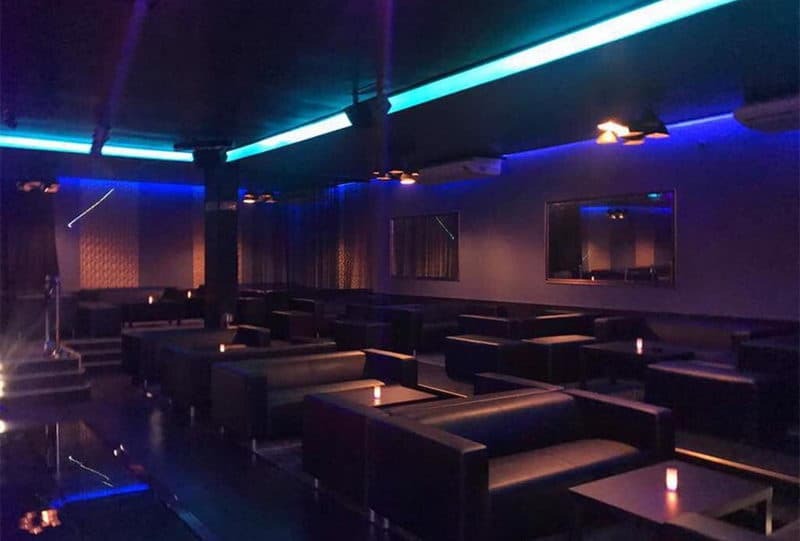 Levels club and lounge is a popular place for club goers. The club is located just a few blocks from Sugar and it showcases different events almost every night, with themed parties, ladies night and more. 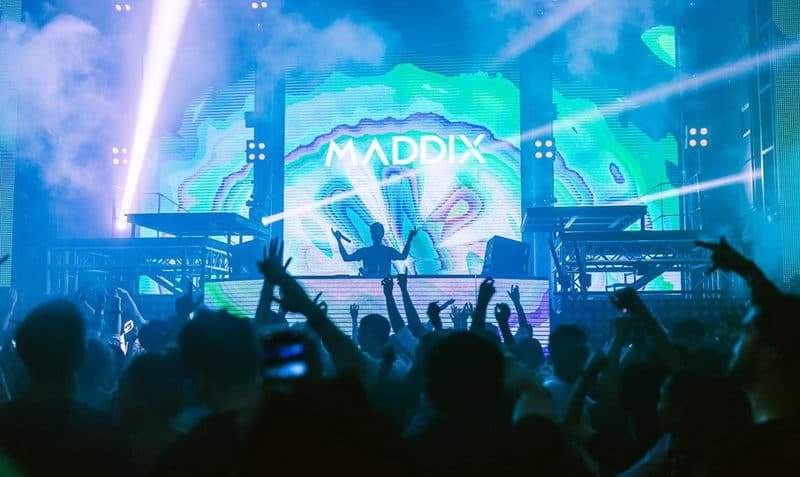 It is an incredible DJ roaster that plays the latest charting music from hip hop to electronic dance music. 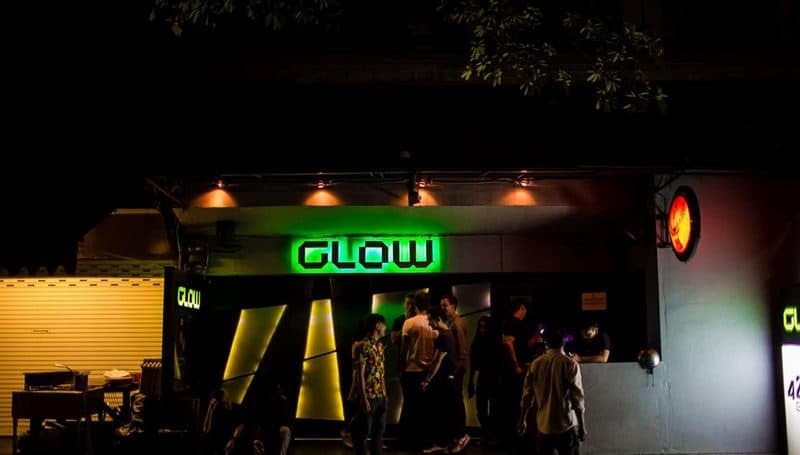 Glow is one of the oldest nightclubs in Bangkok. It is an underground club that was established in 2005 and has since then been the favorites of club goers. It has, perhaps the best sound system in the world and often host international DJs. Onyx is located at the Royal City Venue and features an all-night electronic dance music which lets you hit the dance floor all night long. 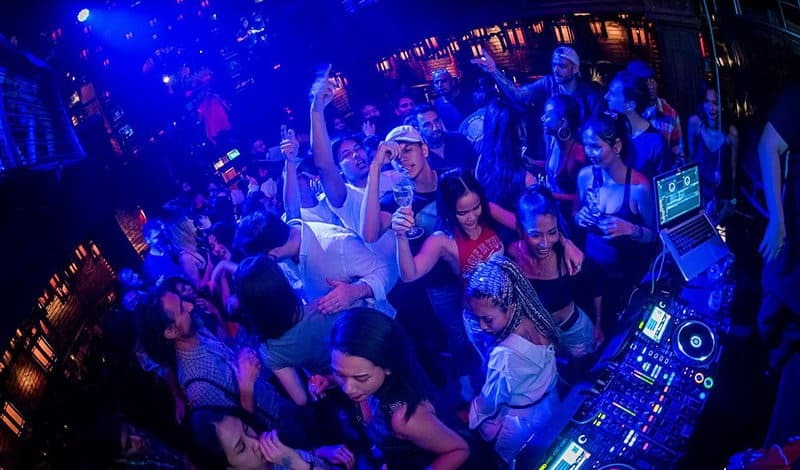 The main stage of Onyx opened in 2015 and with the ambition of being the biggest and best dance club in Bangkok, it holds about 2,500 people which makes it a popular place among club goers. Onyx host artist from around the world who come to perform in front of it huge crowds. The rock club is one of the only clubs that plays live rock. With heavy metal and hard rock performances every night, this is a place for die hard rock fans. 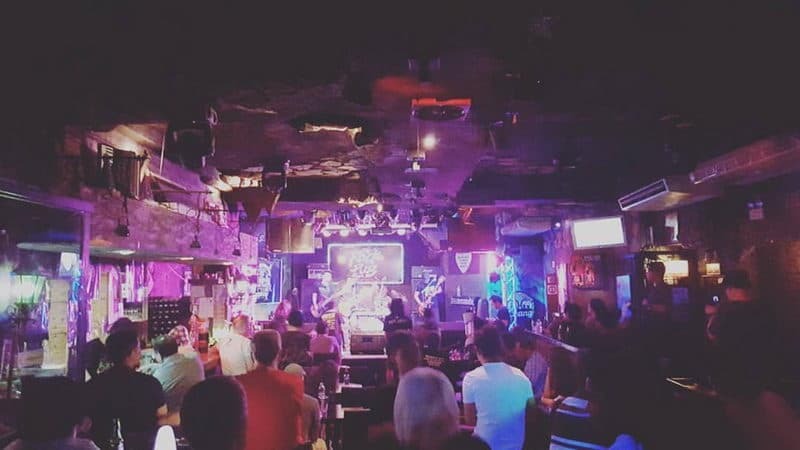 The Rock pub often features the best guitarist in Thailand, like Olarn, Lam Morrison, and Pop the Sun, and some occasional foreign artists joining the roaster of the house band. The Moon Bar is situated on the rooftop of Banyan Tree Hotel, and offers one of the most interesting panoramic view of the city. The bar features a stylish garden with chic bar stools, and comfortable tables surrounding the bar where you can have a clear view of the city. The drink menu is extensive and include cocktails at fair, affordable rates.